» Nicole Harding Takes Celfie Cosmetics From Start Up to Massive Success. Nicole Harding Takes Celfie Cosmetics From Start Up to Massive Success. 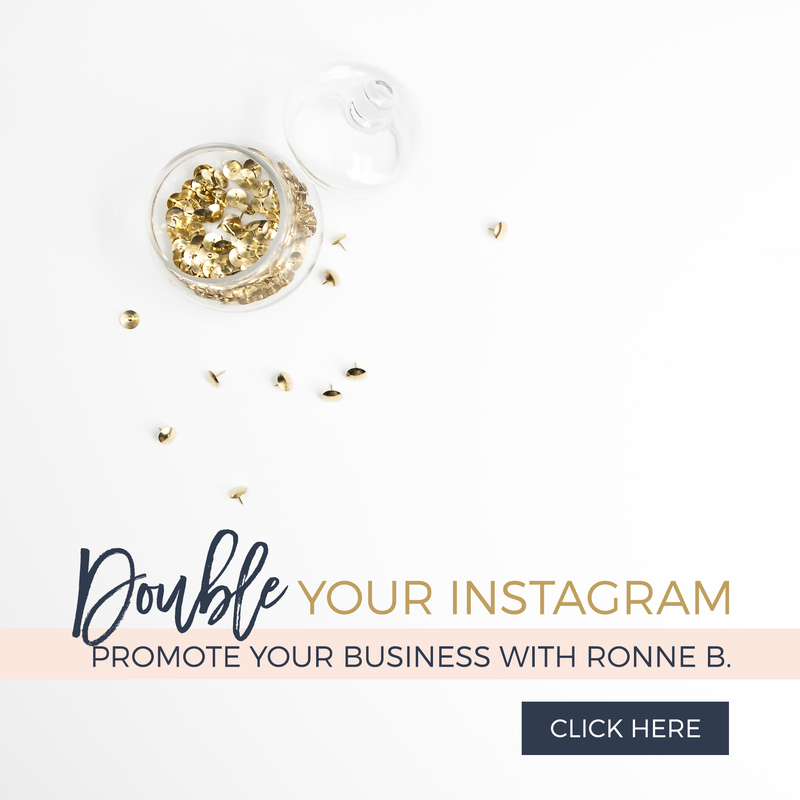 | Ronne B. As we roll out our #SuccessDiary we are honored to highlight the founder of Celfie Cosmetics Nicole Harding. 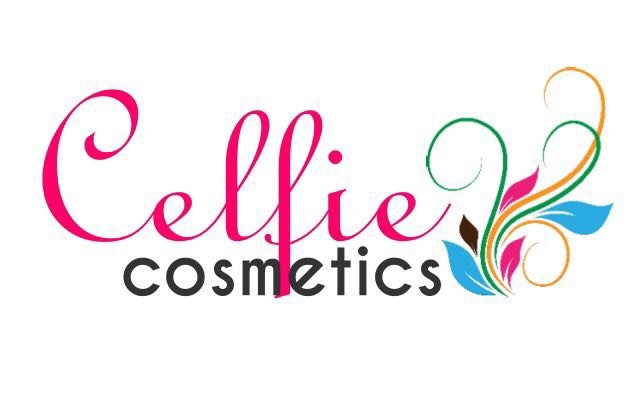 Celfie Cosmetics is an cosmetics line that empowers people everywhere through the magic of makeup and expression. Started in New York, NY, Celfie supplies stand-out, captivating eye and face makeup. The budding company’s beauty products are garnering tons of attention, and enhancing the natural beauty of faces across the globe. Celfie Cosmetics is most notable for its bold and brilliant cosmetic colors. Their lipstick and lipglosses come in several rich and stunning tints. Additionally, their featured loose powder shimmering eye shadows are offered in a range of many alluring hues, like the popular brown sugar or real deal teal shadow. Celfie’s eye shadows are oil-free and delicate in consistency (yet packed with powerful pigments) so your eyes are sure to be the center of everyone’s attention. Home Of the Mob Candy Makeup Collection by VH1 Mob Wives Star Renee Graziano Model and Actress Claudia Jordan ,Singer and Actress Demetria Mckinney , Reality TV Star and Model London “Deelishis “Charles and more coming soon. Celfie Cosmetics will also soon release their anticipated Matte Nail Polish, Bronzers and Much More. Along with their best-selling products, these brand new items are sure to pack a serious glam punch. If you’re looking to add more sass to your makeup bag, look no further.